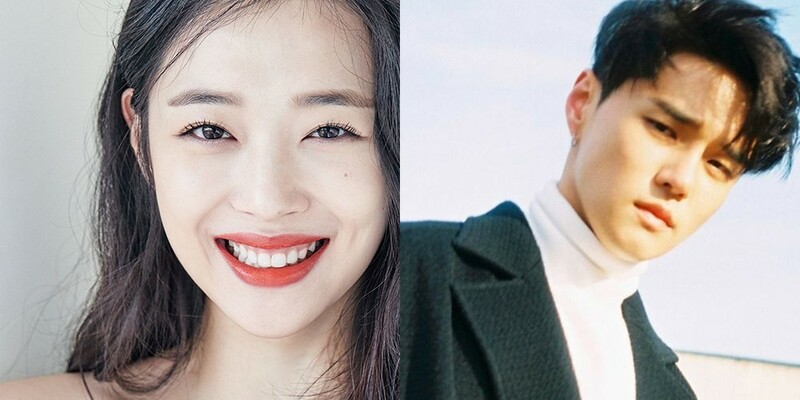 Sulli�will be featuring on DEAN's comeback song. She'll be in the song "Mayfly", and this is the first time ever that she's featuring in another artist's song since her debut. This is also the first time in a while that Sulli is featuring in music since her leave from f(x). The song will be out on November 8th, so stay tuned. DEAN always putting out solid music. No pre-judging until I hear the song. Can't wait, I love her as an actress so I hope she does some new romantic comedy dramas.